Align Your Brand With Ours! Irish Film Festival, Boston depends on contributions to create and sustain programs throughout the year. Your support ensures the continuance of the festival as well as related events and interim screenings. Charitable donations may be directed to general support of the festival, or may be tied to a specific film screening, party, event, or panel. 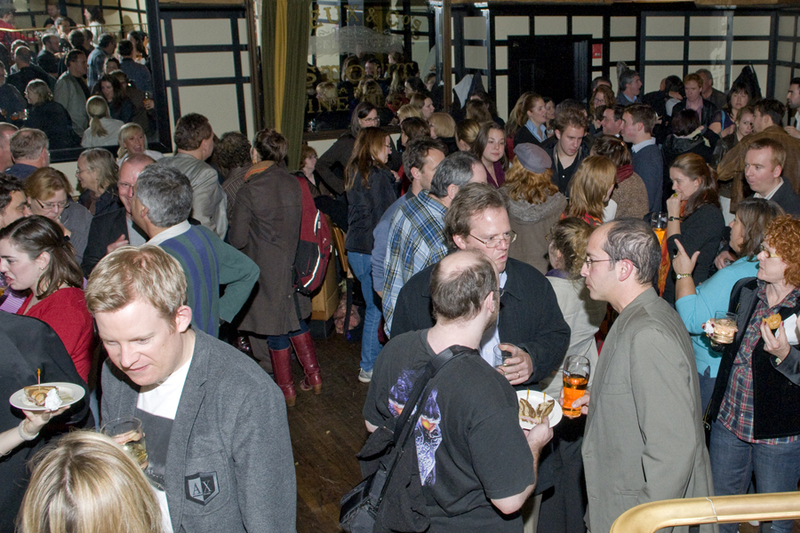 Align your company’s brand with the largest Irish Film Festival outside of Ireland. As the first point of contact in the Boston area for sneak-peek previews and premieres of new Irish productions, we fill theaters throughout the year. Social Networking – our Facebook & Twitter pages have a rapidly increasing network of fans and we can draw positive attention to your product or service. In addition, we have an extensive email database and other Boston partners who e-blast for us. The Irish Film Festival, Boston released new lines of merchandise in 2017 and opportunities for logo placement exist at certain levels. Irish Film Festival, Boston will work with you to create customized packages designed to meet your company’s unique goals. For more information on how your business or organization can be involved, please contact us at info@irishfilmfestival.com. * We are a 501(c)3 non-profit and all contributions are fully tax deductible to the extent provided by law.